DeWalt is a well-known brand of Power tools which makes tools for construction, manufacturing and woodworking industries the company was founded 1924 in Leola, Pennsylvania, United States and headquarters in Baltimore Maryland, United States, founded by Raymond DeWalt, the company also makes Smartphone in April 2016 DeWalt has launch it first rugged smartphone known as MD501. 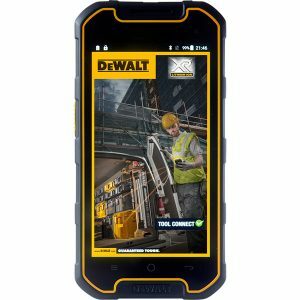 At pdevice we will provide you all the details including Specs, Features, Review and Price of all devices belong to DeWalt. It is a subsidiary of Stanley Black & Decker.